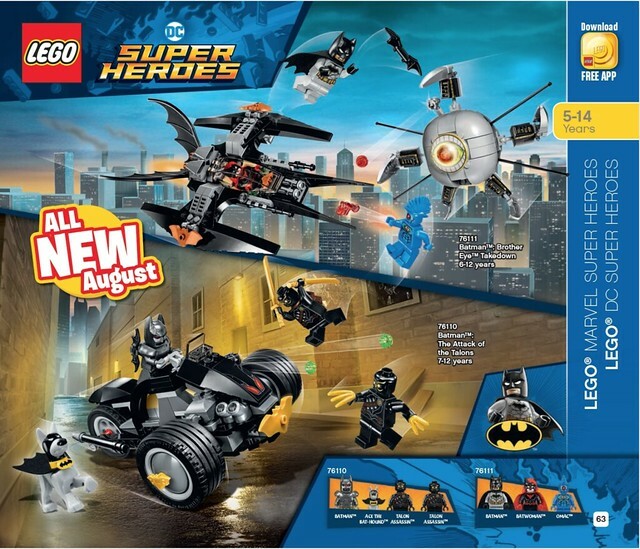 As we make our want into June, the new summer 2018 waves of LEGO sets are starting to hit the shelves at LEGO stores and now we finally have the official LEGO Summer 2018 catalog. 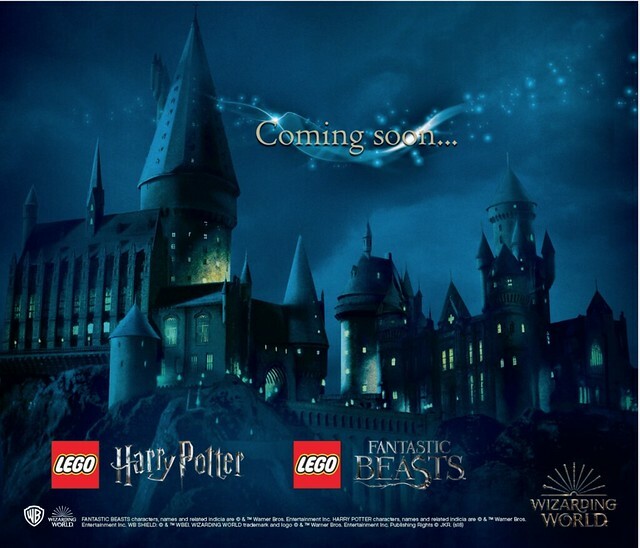 Earlier today, the Slovakia, Czech, Hungarian, Polish, and Australian versions of the online catalog were found on the LEGO servers, which has allowed us to take an early peek. However, given that most of these sets have already been revealed, there’s nothing new to see.